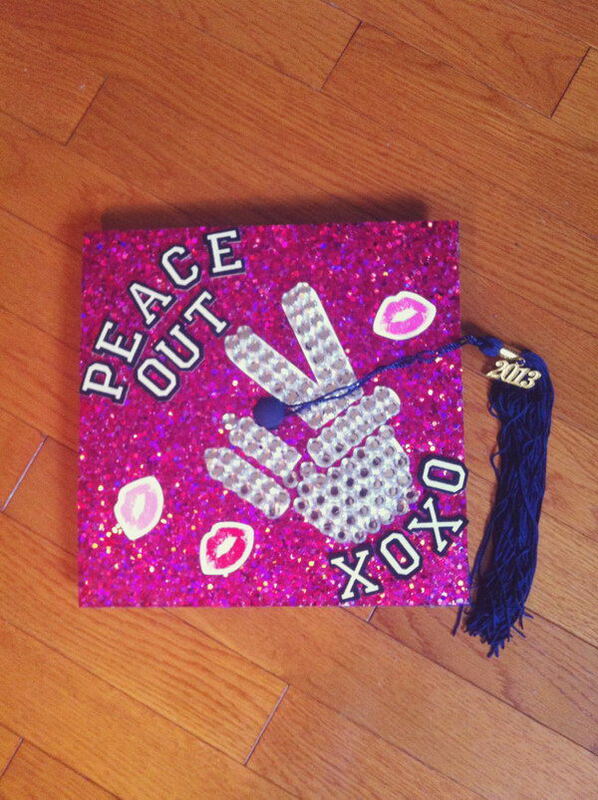 Graduation is a time for celebration, a time of reflection, and a time to contemplate the graduate’s great future that lies ahead. 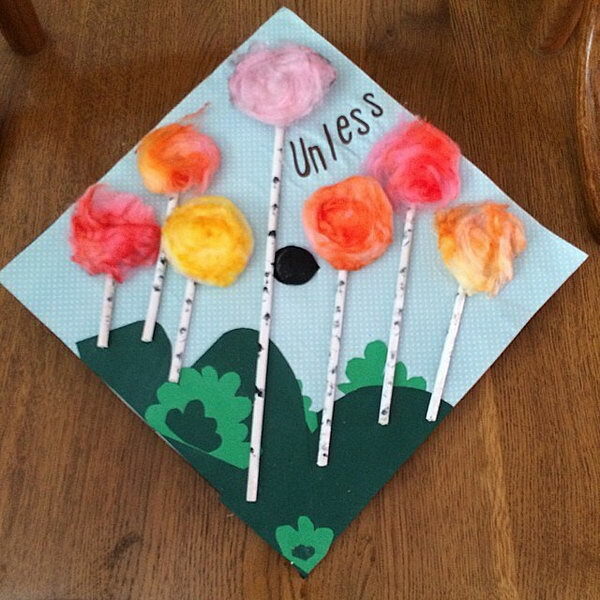 Since graduation is such a special occasion that should be properly commemorated, let’s decorate the graduation caps to make excellent crafts for pure joy and artful fun for this special event. 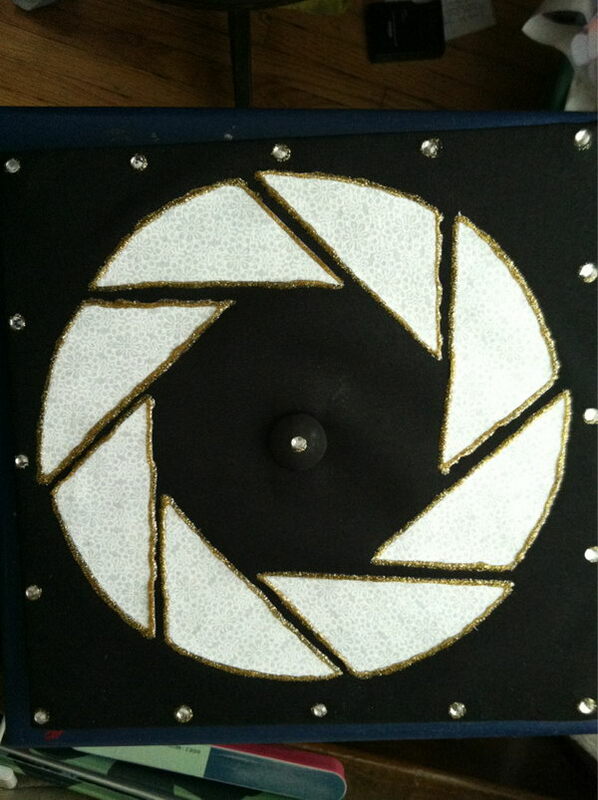 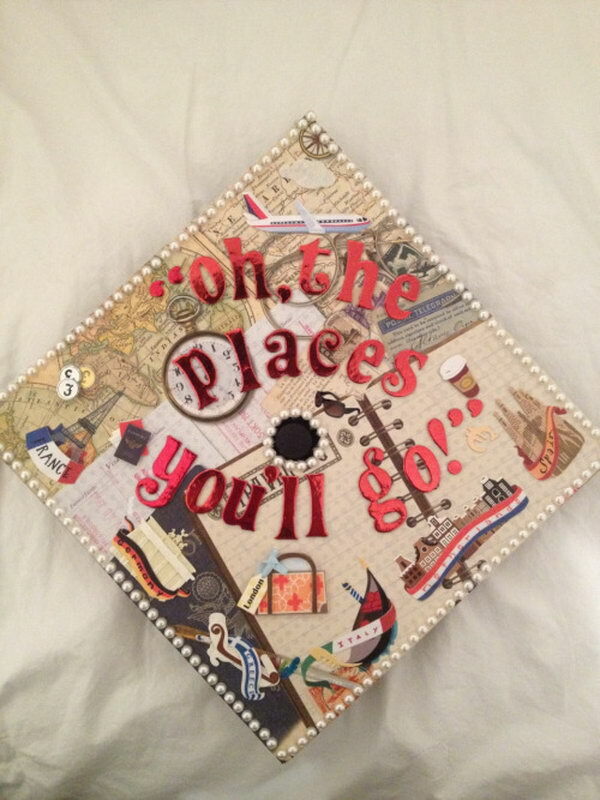 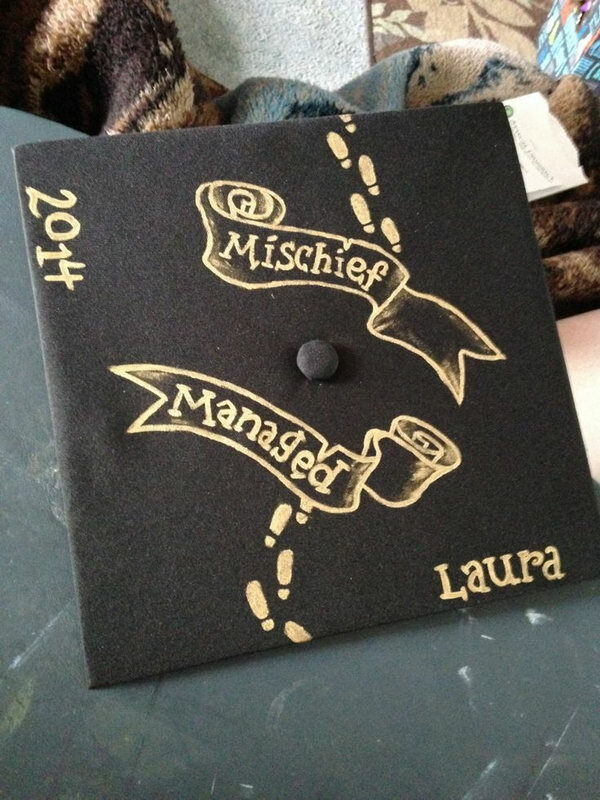 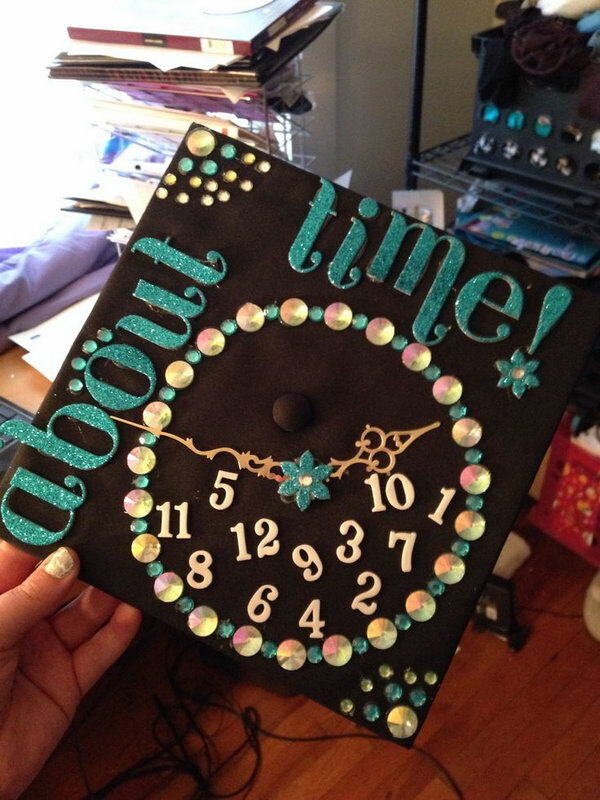 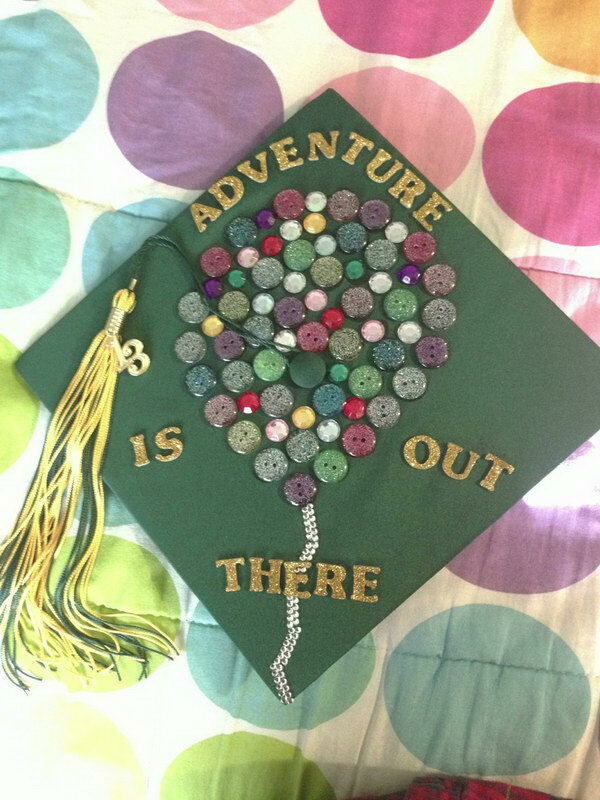 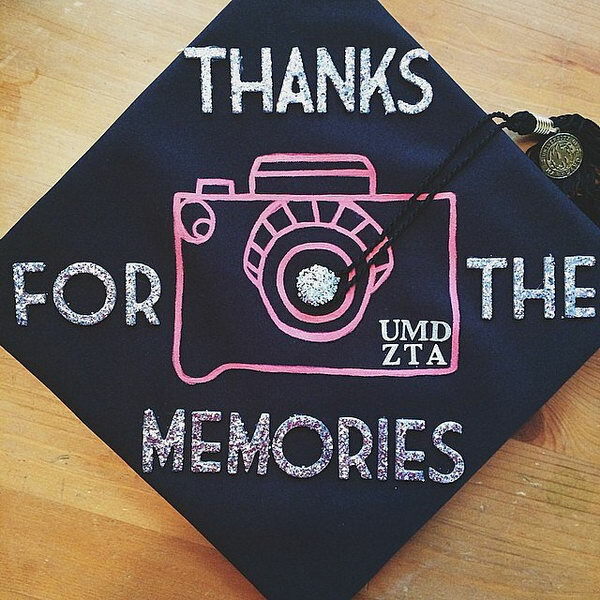 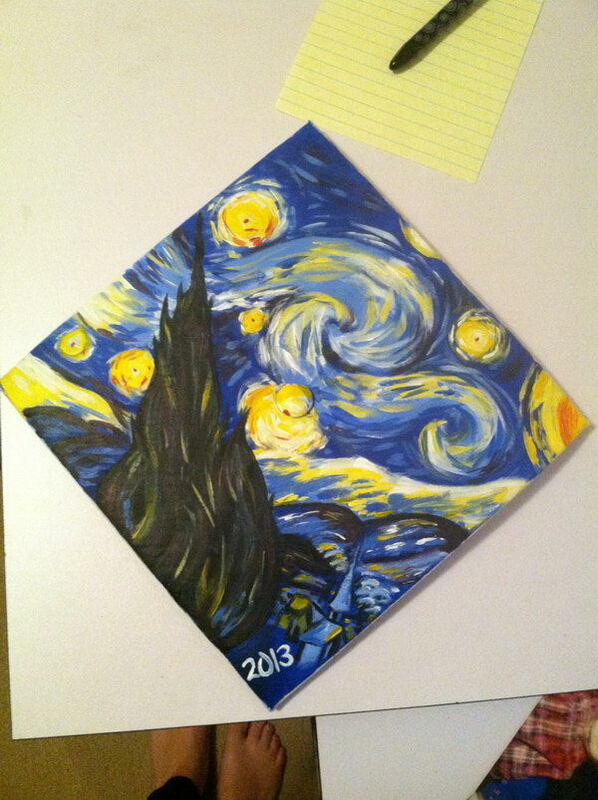 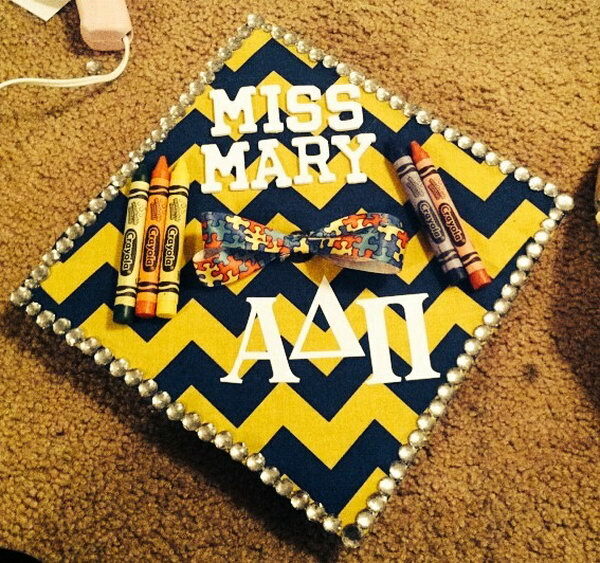 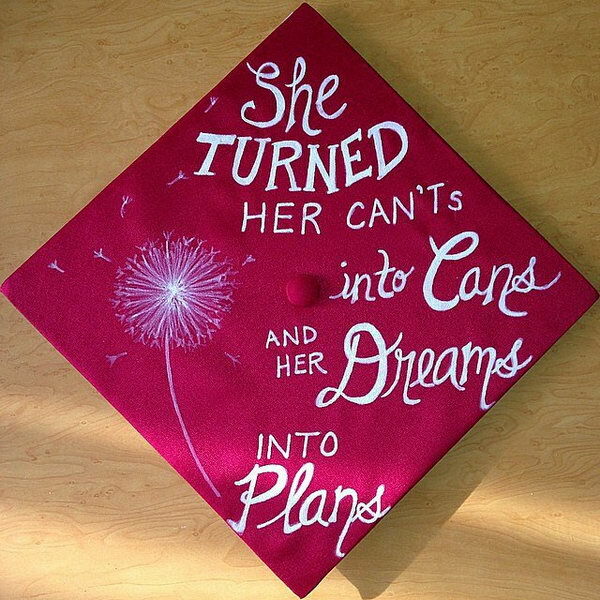 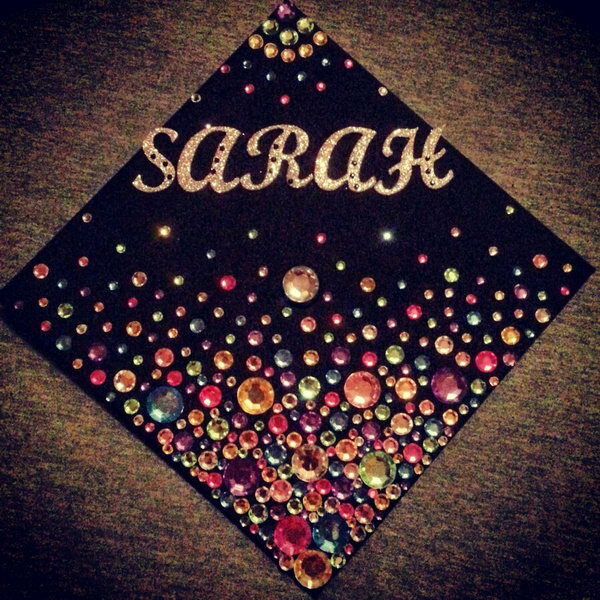 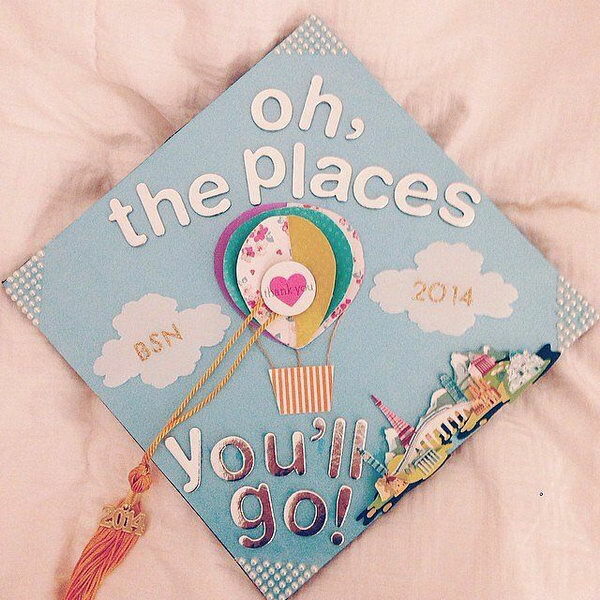 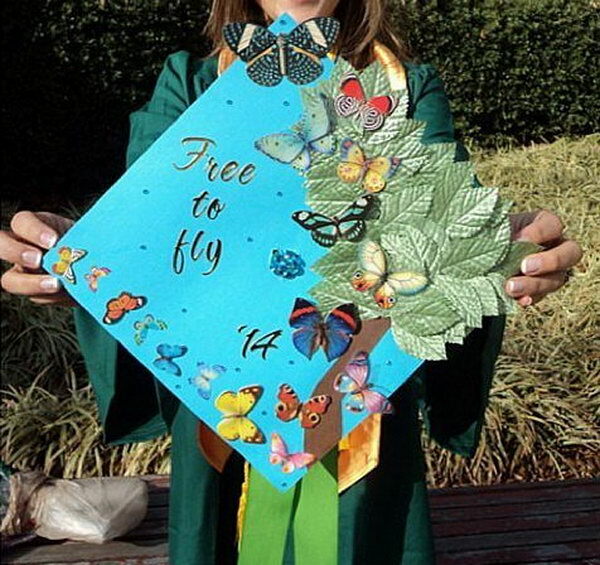 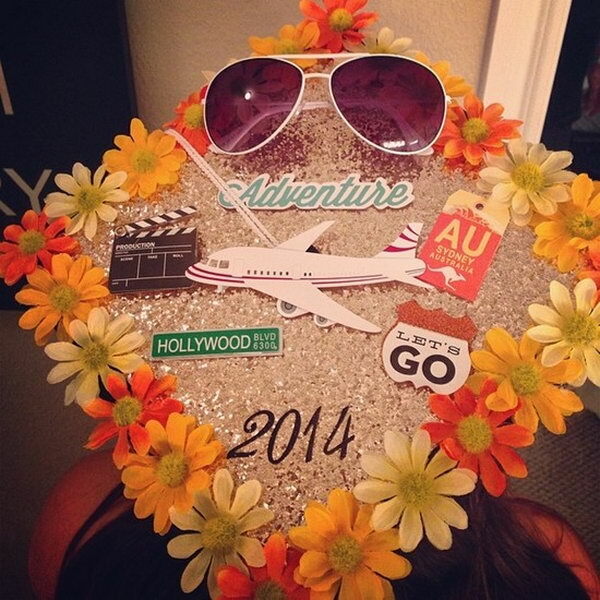 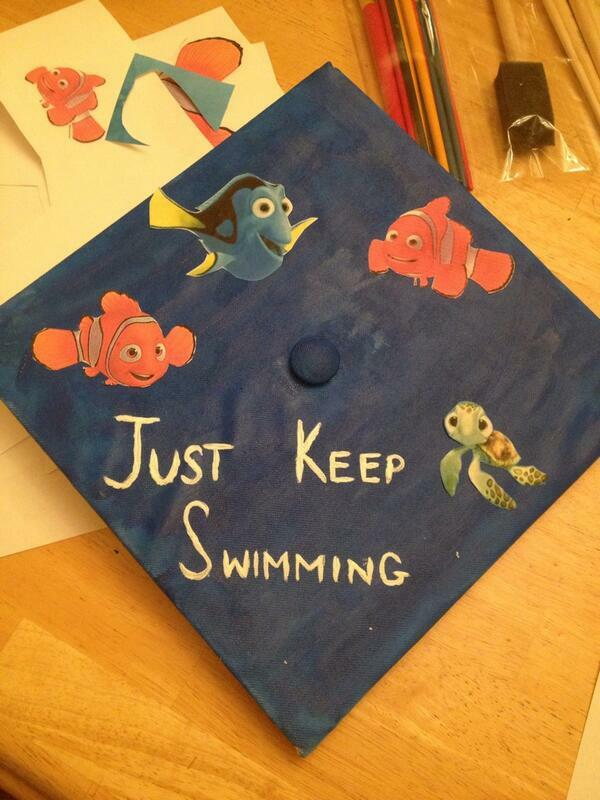 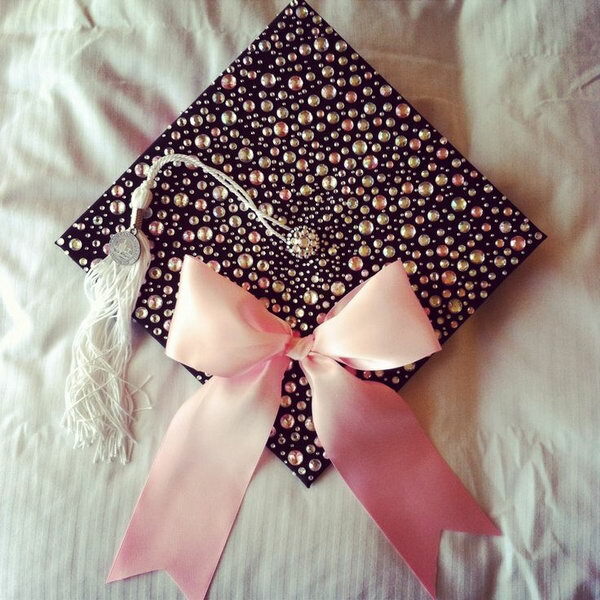 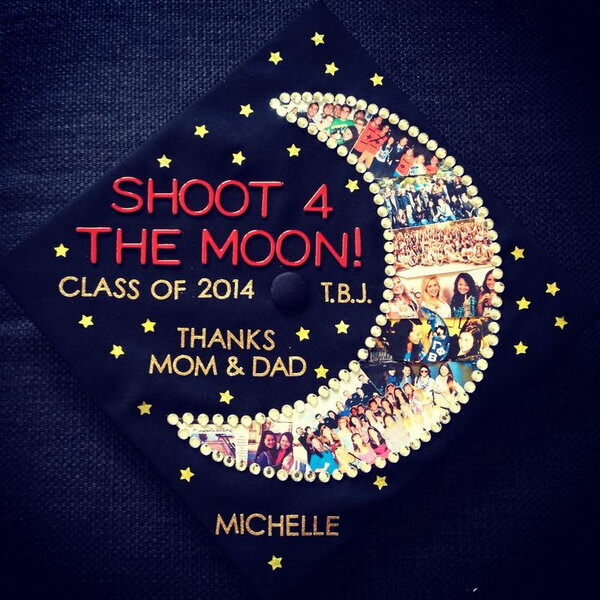 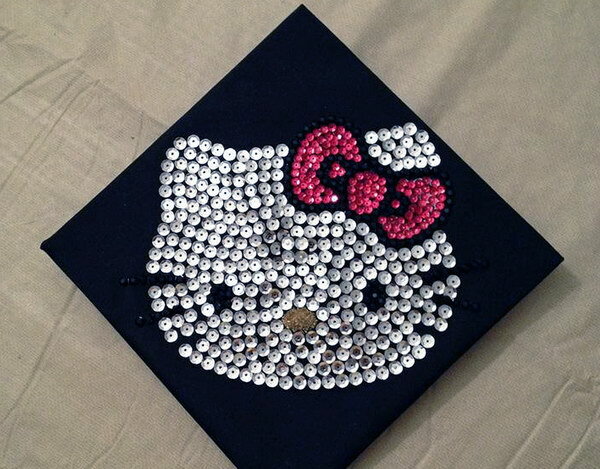 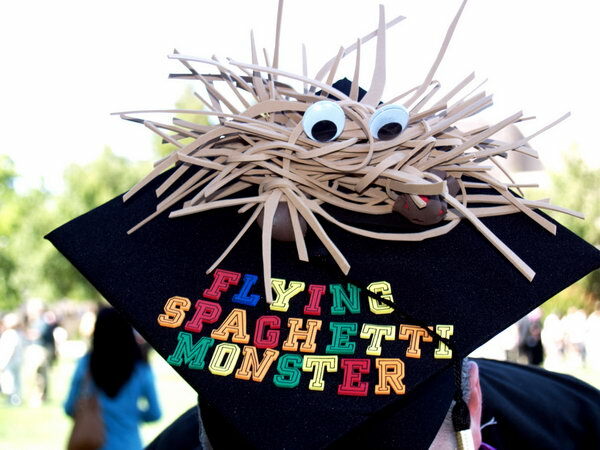 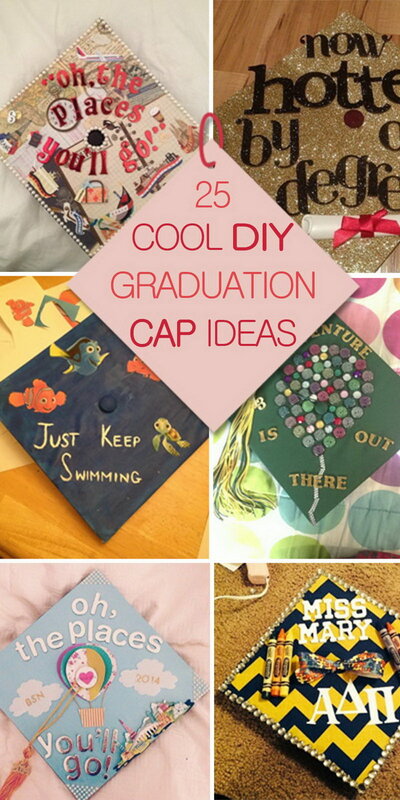 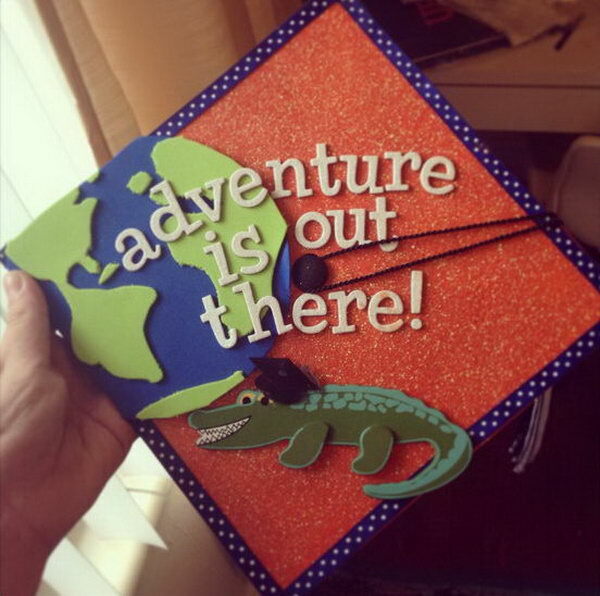 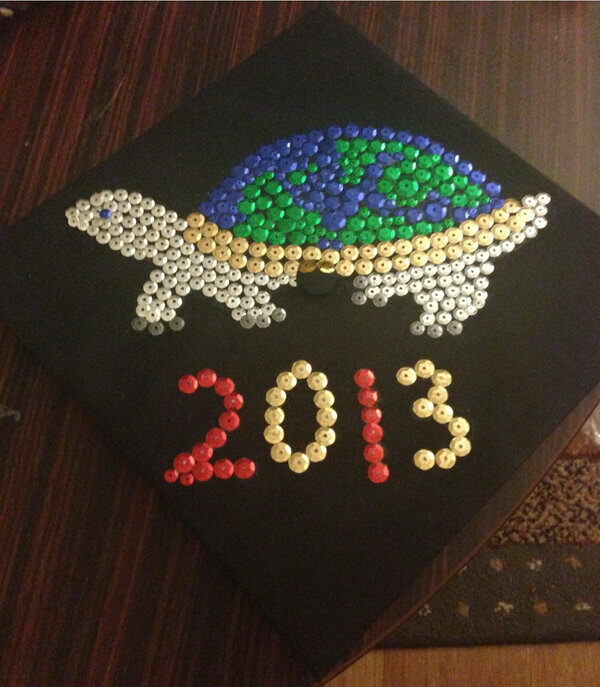 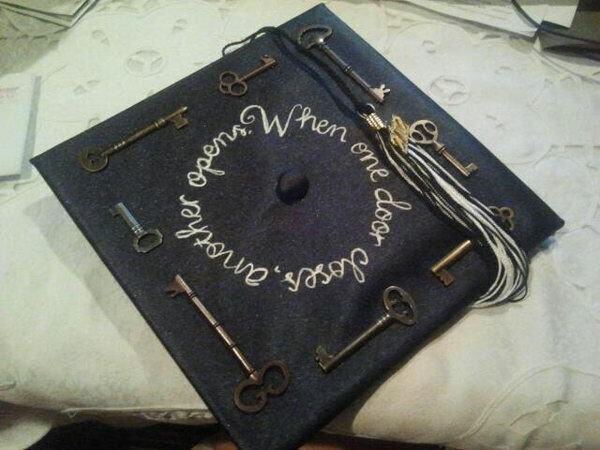 Here are some cool ideas rounded up to inspire your graduation cap design.